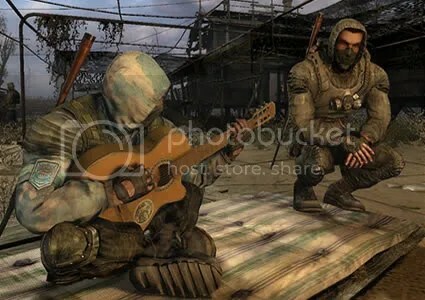 When I think of “home” (at least, as far as fictional worlds are concerned) two game worlds immediately spring to mind: Mario’s ubiquitous Mushroom World and STALKER’s Chernobyl Exclusion Zone. The Mushroom World is not a good example of worldbuilding. Details pertaining to its history, mythology, inhabitants and cultures change wildly and with no explanation. 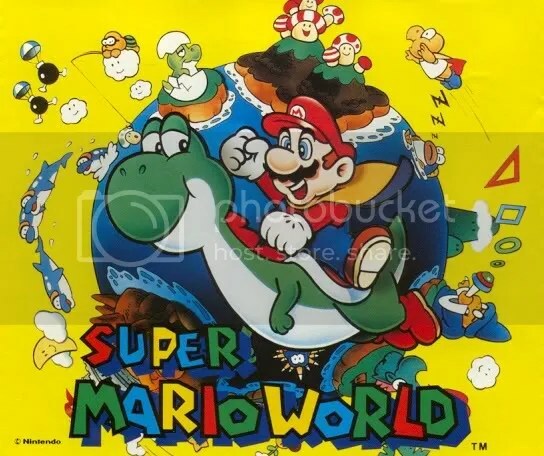 The land of talking mushrooms, pipe-based public transit, evil turtles, imperiled princesses and mustachioed plumbers is probably one of the most inconsistent, amorphous game worlds in history. Why, then, does a world that’s never consistent always feel so familiar? 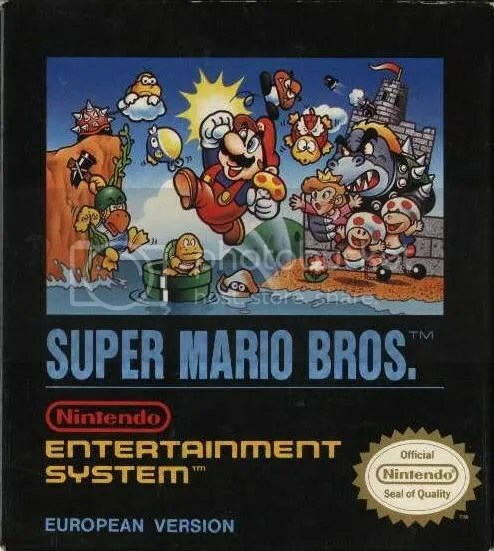 Starting with the original Super Mario Bros. for the NES, the Mushroom Kingdom got off to a fairly good start. The instruction manual for that first game delves into details of the Mushroom World that would never be seen or heard of again, remembered only by those of us old and nerdy enough. Back in those far-gone days, Goombas were corrupted toads, traitors to the Mushroom Kingdom who sided with the evil Koopa Tribe. The Koopa, the experts in black magic that they were, transformed the peace-loving toads into bricks and blocks (yes, the ones you jump on and break open for coins and hallucinogenics). Princess Toadstool, the only one with the power to reverse the transmogrifying spell, was kidnapped by the Koopa King. And Mario and Luigi — well — they just kind of wandered into things. OK, so the plot isn’t that detailed, but it’s still the most exposition of any Mario game to date (save, maybe, his RPG ventures). 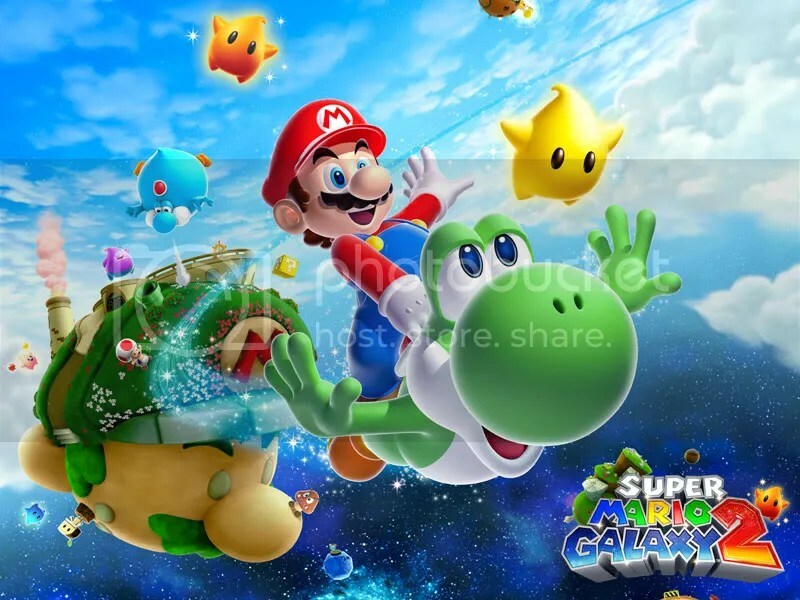 Over time, the Mushroom Kingdom becomes only one small part of the Mushroom World, which also grows to include Dinosaur Land and the tropical Delfino Island. And then we go into outer-space, when completely different planets are pretty much identical to Mushroom World. The diabolical conqueror King Koopa becomes the bumbling bully Bowser, who goes on to spawn Koopa Kids, Koopalings and Bowser Jr., despite the lack of a Queen Koopa. Princess Toadstool goes from Mushroom Messiah to a girl who bakes a lot of cakes (seriously good cakes — well worth abducting her for). The Koopa Tribe become the Koopa Troopa and their once-touted black magic gets relegated to the spell-casting magikoopas. There are toads and the toad named Toad; yoshis and the yoshi named Yoshi, who was a guardian to baby Mario. Various races, species, enemies and allies come and go with no explanation — even The Legend of Zelda’s octorocks somehow become Mario’s problem. While the details change, the broad strokes never do. On the rare occasions when I go home to Connecticut (from California, where I now live), I see that the stores across the street from my old house are mostly out of business, but the back parking lot will always be deserted, much to the convenience of loitering neighborhood kids. I know that the Q Bridge may get wider, but it will never be finished. And even though the Branford movie theater may change hands, it will always be Hoyts in spirit. Likewise, even though goombas may change from backstoried mushroom-traitors to vaguely mushroom-shaped blobs, they’ll always squish in the most satisfying way when I jump on them. Even tough pipes may not constitute the vast network they once did, they’ll always get me from Point A to Point B. Even though bricks and blocks may have gone from being the victims of vile Koopa sorcery to just simple bricks and blocks, I can always smash them open for sought-after goodies. And, of course, coins, pipes, shells, bricks and mushrooms will always produce the same, beautiful sounds. Even though the details of the Mushroom World are never the same, I always know exactly where I am when I’m there: I’m home. 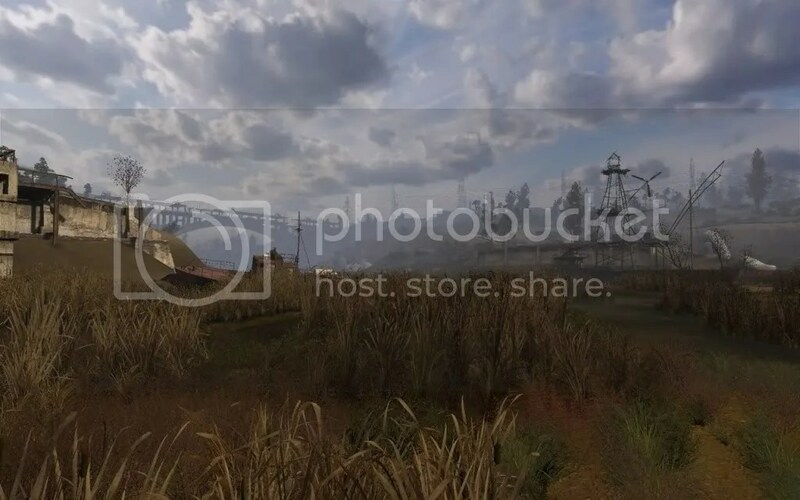 STALKER’s Chernobyl Exclusion Zone is about as far as you can get from the Mushroom Kingdom, both in form (atmosphere) and function (design). The Zone is bleak and cold, a ruin of modern civilization, poisoned with radiation. This diseased husk is host to no small number of flesh-eating mutants, always on the hunt for their next meal. Every step you take could be your last, whether you fall victim to a mutant, a bandit or one of the many deadly “anomalies” that dot the landscape. Massive waves of radiation periodically scorch the atmosphere, forcing everything human to duck-and-cover until the emission passes. Like the Mushroom World, the Zone instills an overwhelming sense of familiarity, but in a very different way. The Mushroom World breeds familiarity with it’s charming sounds, its vibrant primary colors and the friendly faces of Mario’s best friends and worst enemies alike. The Zone breeds a much more dreadful sense of familiarity, with its constant dangers and survivalist mentality. But after spending two games there, now playing the third (Call of Pripyat), fully immersed once again, it feels like all I know. Unlike the Mushroom World, the Zone is horrifyingly consistent. Cutting my teeth on the first two games, all of the Zone’s horrors are a welcome home. I know how to survive here now, something only a true local to the Zone knows. I avoid walking through tall reeds, water, or anything that would make too much noise. I know which areas to avoid and when to avoid them. I know that every step I take needs to be deliberate; I know to pack light and watch my ammo; I know to make frequent trips back to camp; I know not to trust anyone. I know all of this, having never played a tutorial. That knowledge — that familiarity learned through trial, death and horror — is comforting. Knowing where the bloodsuckers lurk, where to find food or meds, how to navigate an anomaly field, is as comforting as knowing what happens when I kick a koopa shell or when I turn my back on a boo. I really like your point that “while the details change, the broad strokes never do” – that a well-realized world feels like the same place every time you come back to it, even if the details, the names, the visuals, and even the medium have changed. That’s a key idea – thanks for capturing that. I also dig your thoughts on Stalker – I’ve never played it, but I had a similar experience with Demon’s Souls, where I can remember almost every enemy in the game from killing it a thousand times, and every trip back through a level is like homecoming weekend. Thanks, Chris! I highly recommend the Stalker games. Their technical flaws are many, but their ability to make me feel so completely that I’m in that world speaks to their successes (especially the first one).